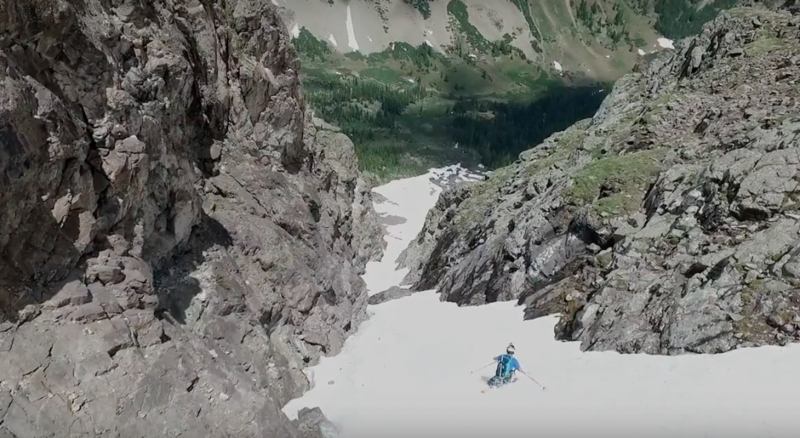 Turner Petersen and Marko Alling are still getting after it in the aptly named edit, “Chasing Winter”, where they ski the north couloir on Teocalli Mountain on June 27th. The CBMST athletes’ day-long mission involved biking, hiking, and skiing, showing how much you can do around Crested Butte right now. Enjoy!